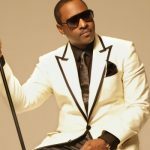 Johnny Gill Returns To Put Us "In the Mood"
Johnny Gill brings us the next chapter in his career with “In the Mood”. 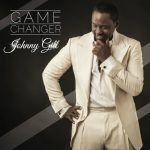 This is the first single from Johnny’s album “Still Winning”, which is due to hit stores 09/20/2011. 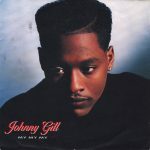 The track picks up where Johnny’s last studio release, “Let’s Get the Mood Right”, left off. The song’s melody is romantic, and the lyrics don’t hold back. 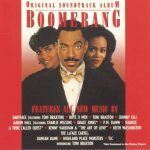 Johnny’s in the mood, and this track will probably put your significant other in the mood too. The video reminds me of “It’s Your Body”, in that this video is also set in a huge mansion and involves a lot of caressing between Johnny and his leading lady in the video. 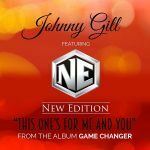 Many romantics have been starving for new music that will set the mood, and Johnny Gill is here to deliver. To get his new single, be sure to check out iTunes or Amazon. I am one of the people that really loves music and I even like discovering new and better ones…This can be one of them…Thanks!! The video is really so cute!! Love this post so much! !Thanks a lot!! I had a great time listening to this song, thank you for sharing I will definitely check for it in the market. Thanks for your feedback Lydia. I’m glad that you enjoyed the song.